We partner with Pennsylvania College of Technology, an affiliate of Penn State University, to offer two, hands-on training courses centered around Lycoming engines. Fully understand the current Lycoming production process and how to assemble or disassemble a Lycoming engine. Meet us at the nation's leading aviation education center. 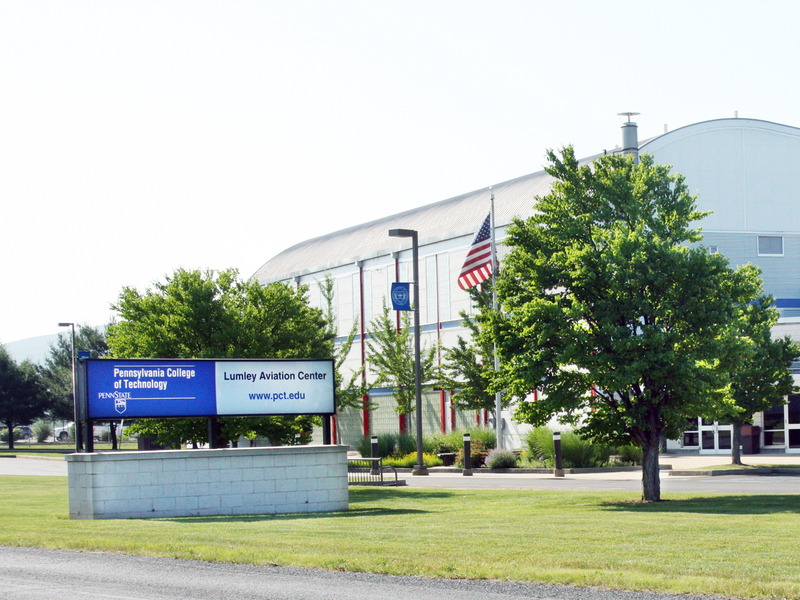 If you have questions regarding Lycoming's Piston Engine Service School program, please contact Pennsylvania College of Technology at +1-570-327-4775. 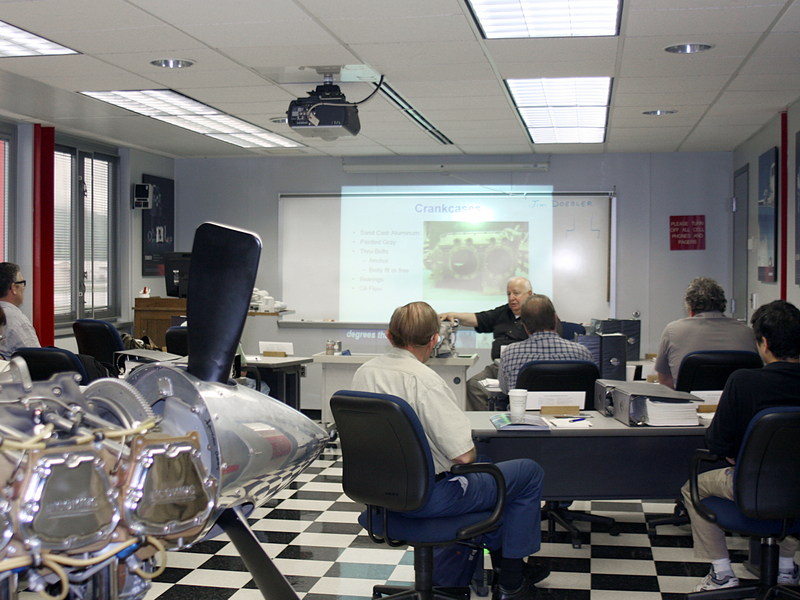 Have questions about Lycoming's Piston Engine Service School? View details about your engine or any Lycoming engine to learn it inside and out.